– New joystick configuration and fixes. 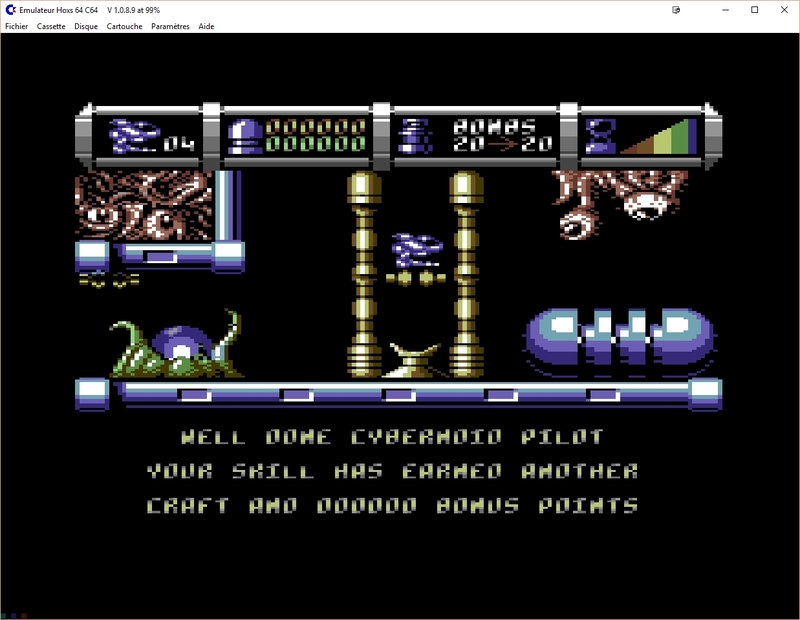 Multiple host game device buttons can be assigned to a C64 joystick function. 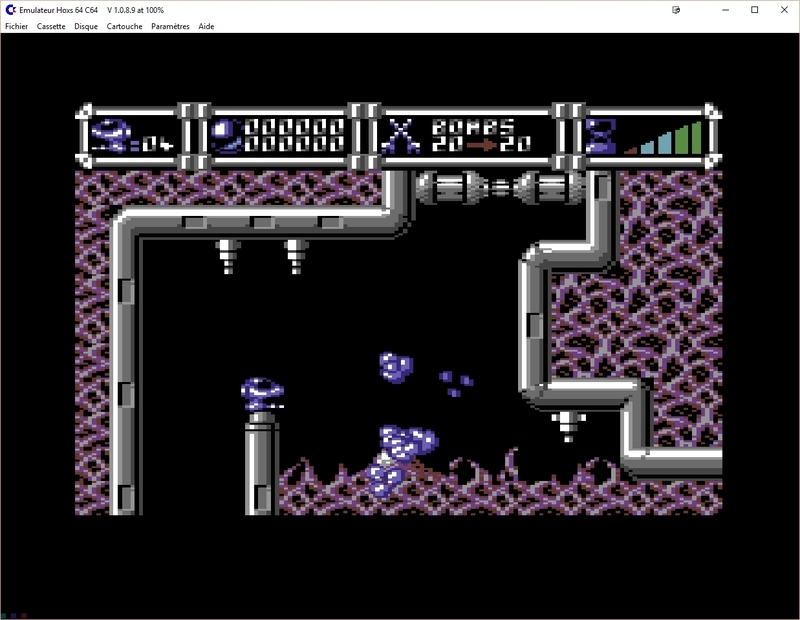 Great emulator. 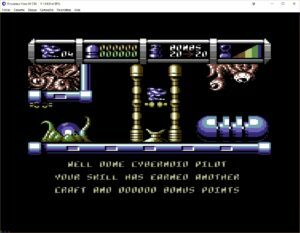 Best scrolling on 50Hz mode i have with this C64 emu. Yes i can confirm. 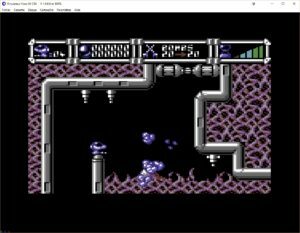 Perfect scrolling under 50Hz (PAL-mode) fullscreen-resolution and very good compatibility and now it`s also possible to jump with a button instead of « steering up ». Good when a gamepad is used instead of a joystick. Great update this is.